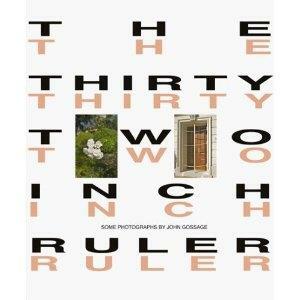 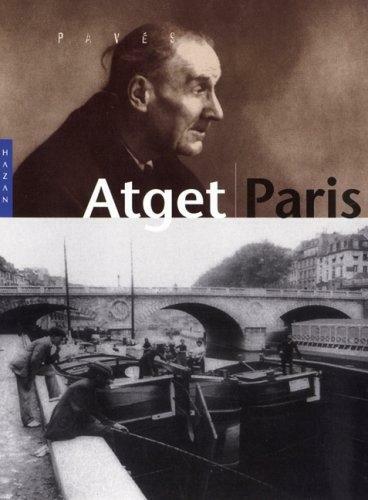 Atget : Photographe de Paris is the perfect starting point for a series on great photography books. 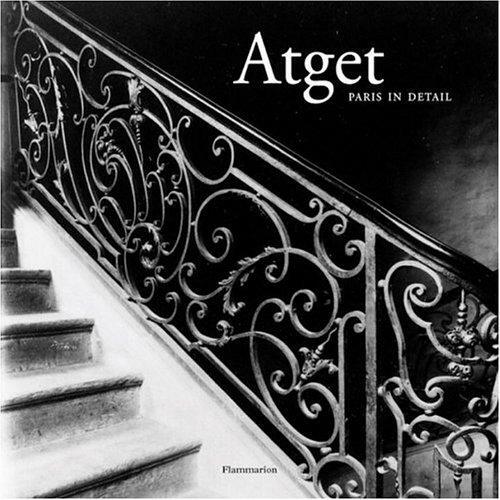 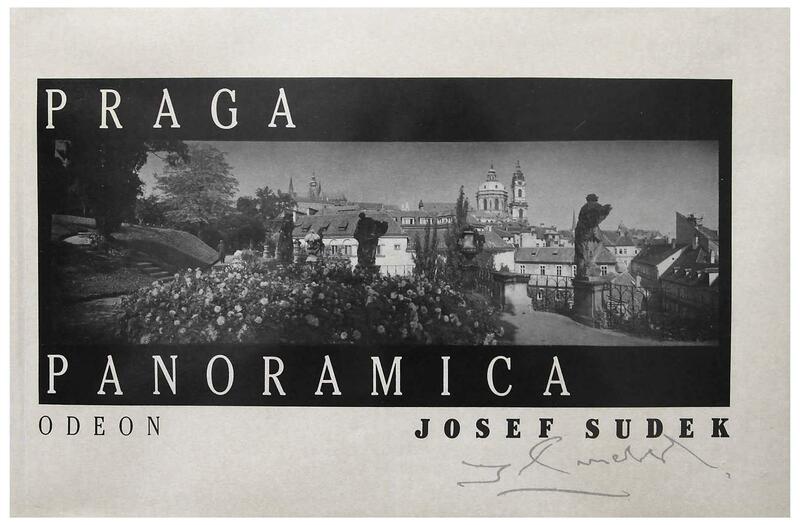 Published in 1930, three years after Atget’s death, it is now regarded as a classic that influenced generations of artists including Berenice Abbott and Walker Evans. 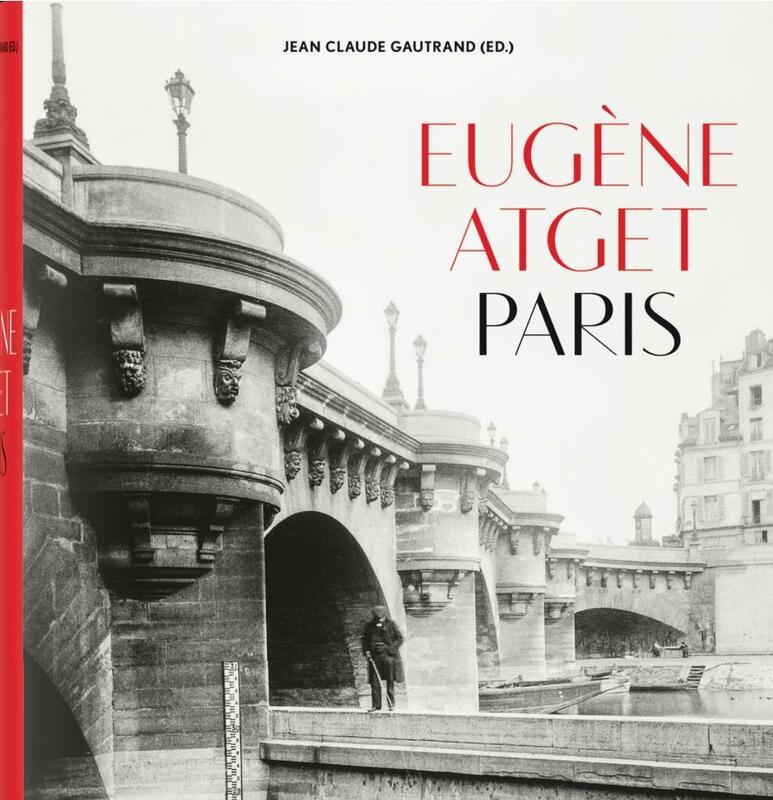 Books on Books 1 reproduces all 96 collotype plates and an English translation of the Pierre Mac Orlan text on Eugène Atget’s remarkable documentation of Paris at the turn of the 19th century. 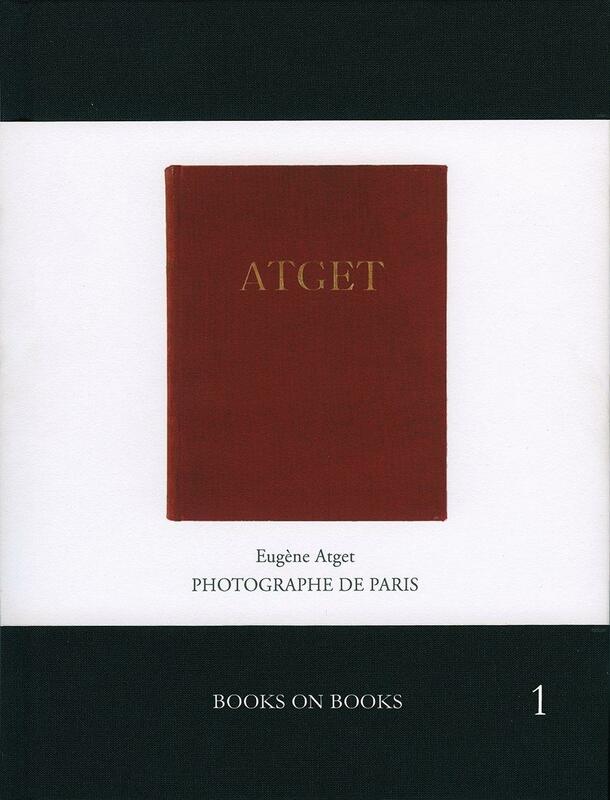 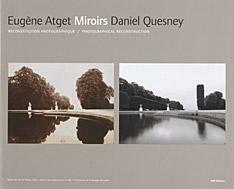 The noted author, David Campany, contributes a contemporary essay called Atget’s Intelligent Documents written for this volume.